Colm Cloonan, Finance Director of Tlou Energy (TLOU) discusses the highlights from their final results and talks about what’s to come. 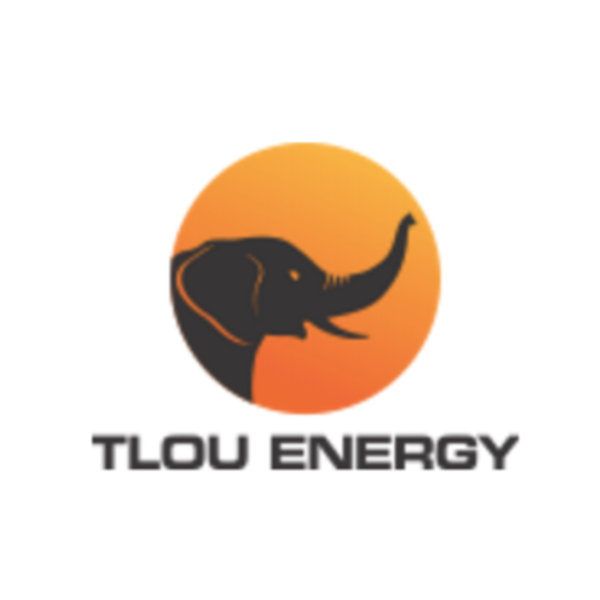 Tlou Energy is focused on delivering Gas-to-Power solutions in Botswana and southern Africa to alleviate some of the chronic power shortage in the region. Tlou is developing projects using coal bed methane (“CBM”) natural gas. Botswana has a significant energy shortage and generally relies on expensive imported power and diesel generation to fulfil its power requirements. As 100% owner of the most advanced gas project in the country, the Lesedi CBM Project, Tlou Energy provides investors with access to a compelling opportunity using domestic gas to produce power and displace expensive diesel and imported power.